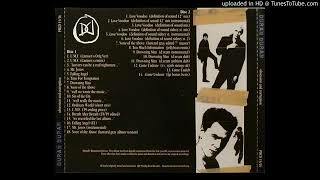 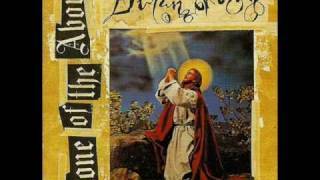 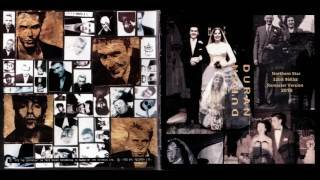 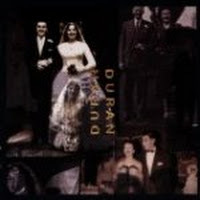 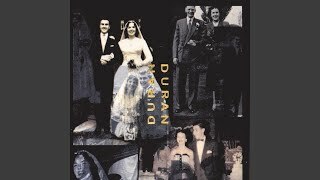 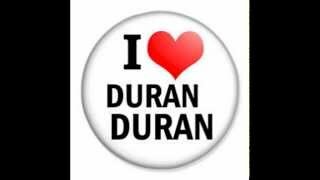 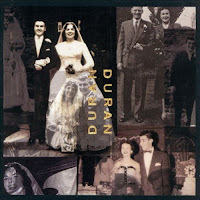 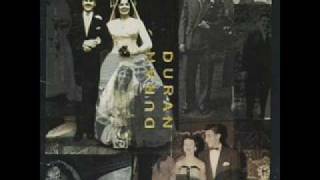 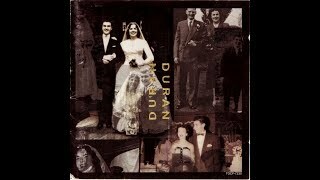 "None Of The Above" (1993) on the albums The Wedding(1993), Duran Duran (The Wedding Album)(1993). 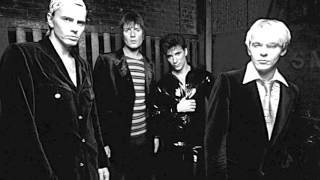 Sáng tác bởi OSWALD, JOHN/CAGLE, JOEY/DIXON, JERRY/CHAMBERLIN, STEVEN / TURNER, ERIC/HILL, BEAU. 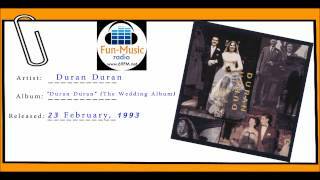 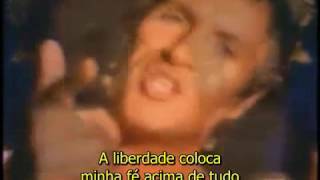 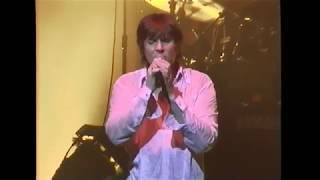 Sản xuất bởi Lyrics © Sony/ATV Music Publishing LLC, SONY ATV MUSIC PUB LLC. 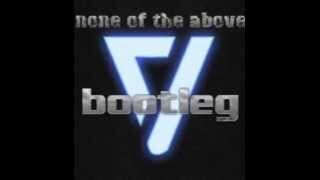 Albums has song "None Of The Above"